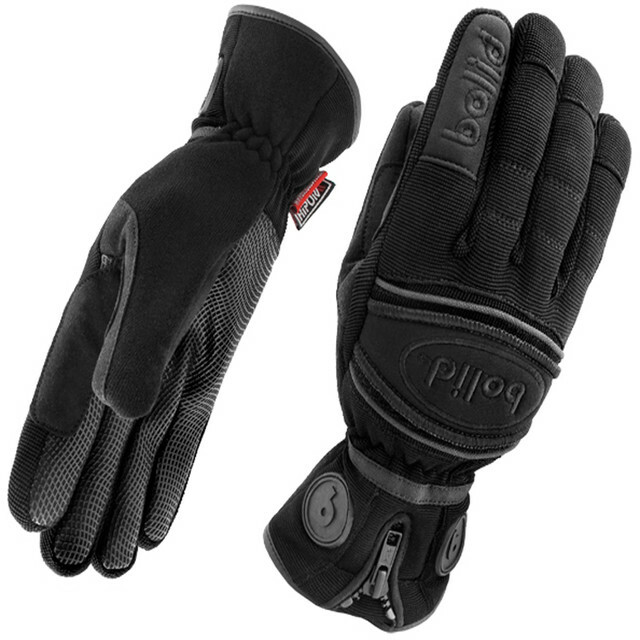 Thermic Naked Fibre bicycle﻿ winter gloves﻿﻿﻿﻿﻿ Textile. 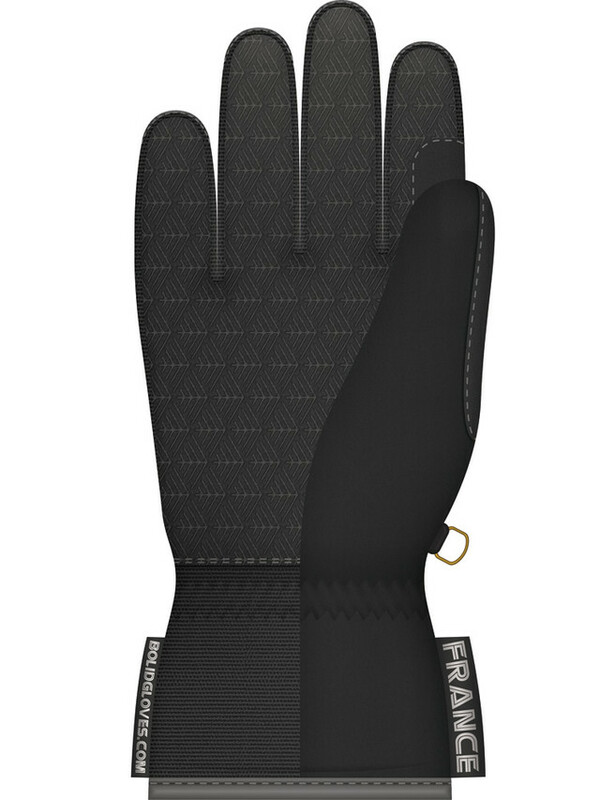 Fibre Spandex®, Clarino®, Hipora®, Thinsulate®, Brushed Cotton®, frotte Dryline®.﻿ This is a special sport glove, designed and manufactured in a way to ensure full protection for the hand, maximum freedom of movement, and feeling of comfort for the user. 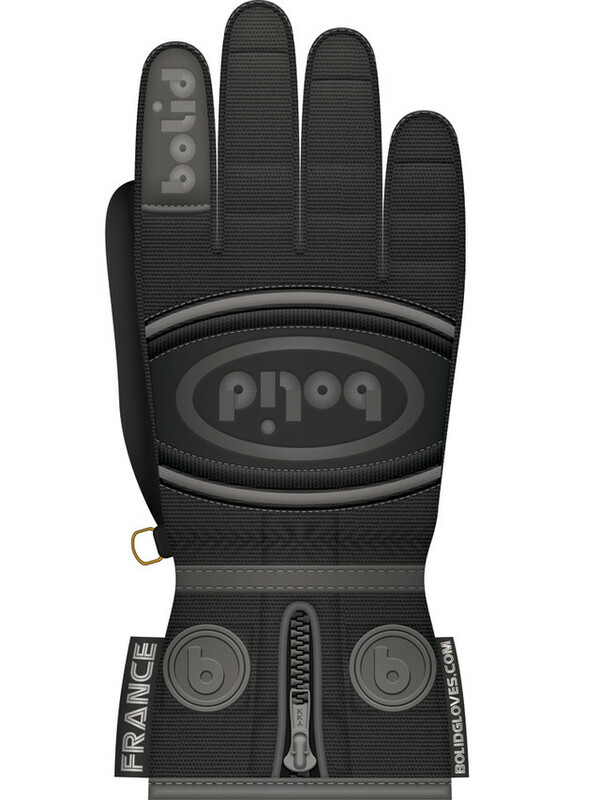 The top of the glove is made of Spandex - Clarino®, treated by Bolidguard® water repellent, to provide protection against moisture. 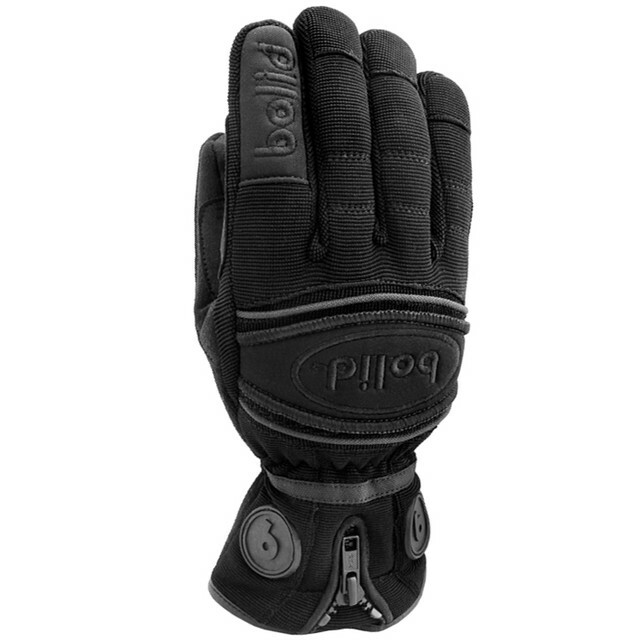 The palm section of the glove is covered by Japanese Clarino® leather (which does not harden and shrink after being dried) featuring a silicone BolidNet® printed pattern. This enables precise grip (the palm won't slip), moreover, silicone layer on the palm offers excellent protection against moisture seeping in when touching wet surfaces. Top of the thumb and part of the index finger surface are covered with Frotte Dryline®. This is a handy 'towel' to dry one's face after a fall into the snow or to dry off sweat while exercising vigorously. "Thermic" offers plenty of insulation, featuring 100 g Thinsulate, Bolid Foam®, and Air Hole Cotton® - a soft cotton net which keeps warm air in its structure. Hipora® membrane = waterproof / breathable. 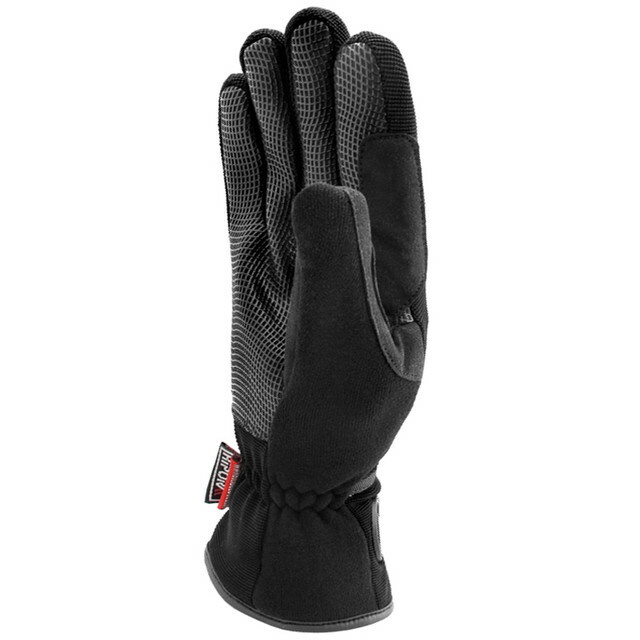 This ensures excellent thermal insulation and heat accumulation, in effect making your hands fully comfortable. Simply put, "Thermic" gloves are a must-have for anyone who engages in winter sports.